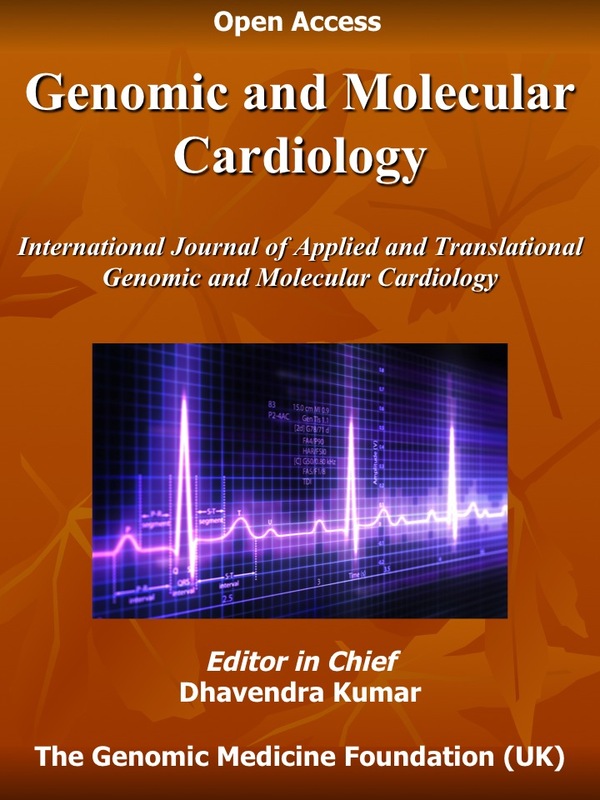 Manuscripts of original research papers, meta-analysis, review articles, commentaries and opinions and conference reports are invited for publication in Genomic and Molecular Cardiology (GMC). All manuscripts should be submitted online as an email attachment to JournalGMC@genomicmedine.org. Submitted manuscripts are independently peer-reviewed and all accepted manuscripts are published online subject to copyright agreement and open access publication charge. The journal (GMC) focuses on delineation of the clinical phenotypes, new genes and variants, genotype-phenotype correlations, basic and clinically applied molecular genetics, next generation sequencing and new pharmaceutical and interventional therapeutic advances. The original cardiovascular research will highlight the OMICS (proteomics, transcriptomics, metabolomics, functional genomics and others) as well as clinical trials in the burgeoning field of cardiovascular pharmacogenomics. 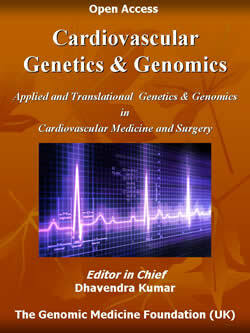 The journal also features current and comprehensive reviews in the areas of recent advances in cardiovascular development, Mendelian cardiovascular conditions, complex cardiovascular genomics, new diagnostic and therapeutic progress, and controversies in cardiovascular genetics & genomics. The journal also publishes pertinent clinical case reports, clinical audit outcomes, book reviews, and letters to the editor.